When I think of funerals, I always think of the older people in the movies who have to go to everyone and get a program as a souvenir, lol. I don’t think I’ll ever be one of those people. I really don’t like funerals, and it’s probably because I’ve been to quite a few. I go because I totally get and subscribe to the school of thought that you have to celebrate a life and send your loved one off. And I go because the family gets together in numbers greater than usual, and we spent the whole repast laughing and telling stories. And I’ve gone to a couple where I didn’t really know the deceased but I did know a living relative who really needed the support. If you didn’t know, I am really really sensitive so I get really upset when I see other people really really upset. An empath of sorts? I don’t know, but I’ll never forget my grandma Neva’s funeral, simply because it was the first time I had ever seen my mom cry and I really felt that pain on top of my own. But this post is not about that. It’s about the celebration of life. 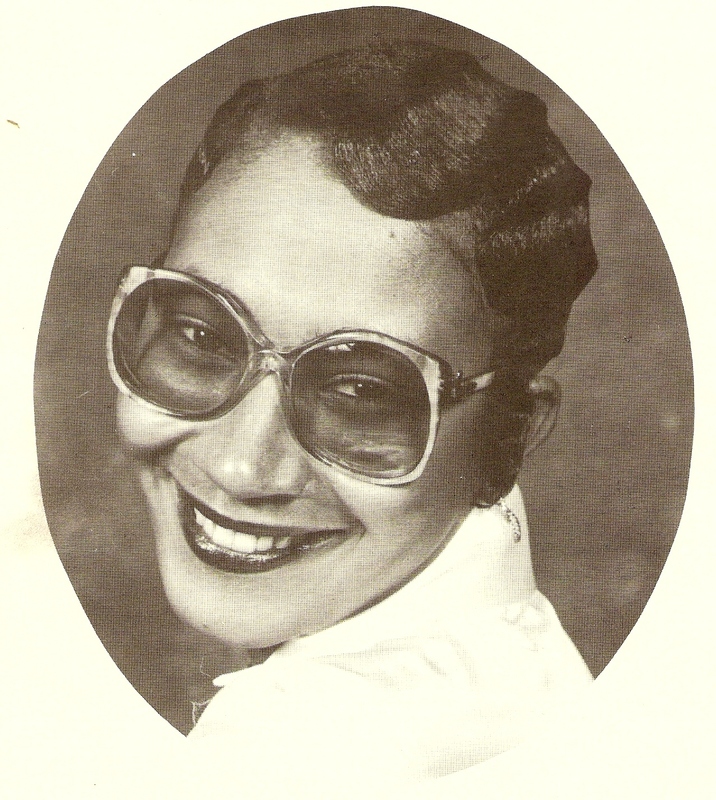 I spoke a lil about my grandma before, so this time I want to talk a little more about my aunt Vernita, whom I mentioned in the Broke-ology post. In my brain, Vernita was the epitome of lively and adventurous. Every time I saw her she was full of sass and style. She seemed fearless on her quest to take life by its horns. I’m sharing a couple of pictures of her, my mom’s baby sister. foxy and looking just like my ma! And because it’s also Music Monday, here’s a flashback that will make you fuzzy inside. Happy Monday! Have a productive week! “fill your spaces with pleasant memories” — loves it! wow.. this was a beautiful post. 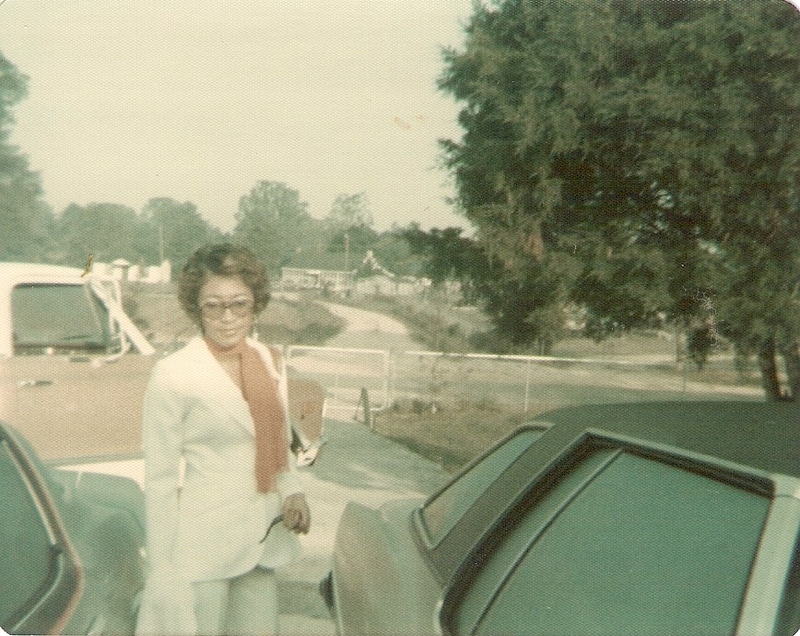 i just returned from my grammas (on my mom’s side) funeral a couple weeks ago. it was the first time i’d seen my dad cry.. and my mom soooo deeply sad. i, too, am an empath, and took it all on. this is also the greatest lost i’ve suffered to date. really appreciate this post, and your blog!